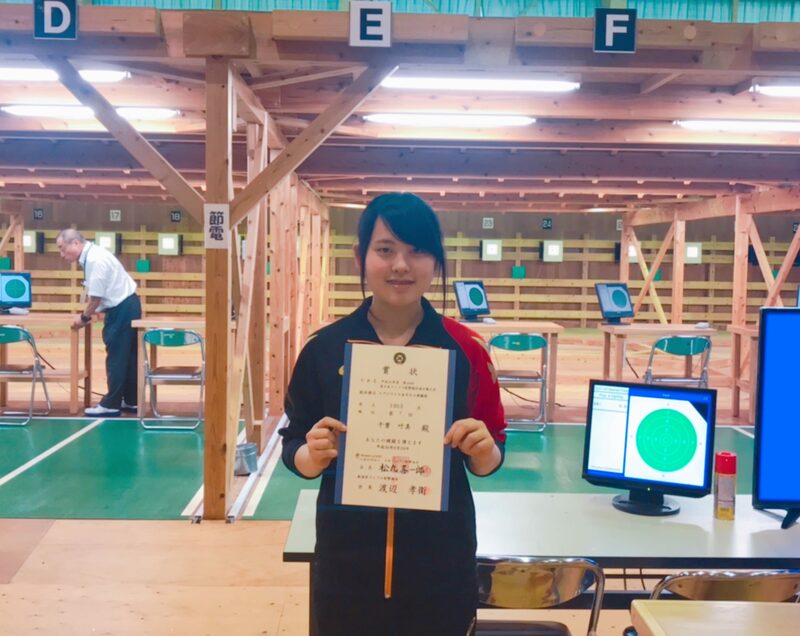 At the end of July, 3rd year’s Ms. Chiba Kanami was chosen to represent Japan in Singapore at the East Asia youth tournament. This is the school’s second consecutive year representing Japan. We will continue to advance and we will give our support!